Welcome To SECR's First Antyodaya Exp!! 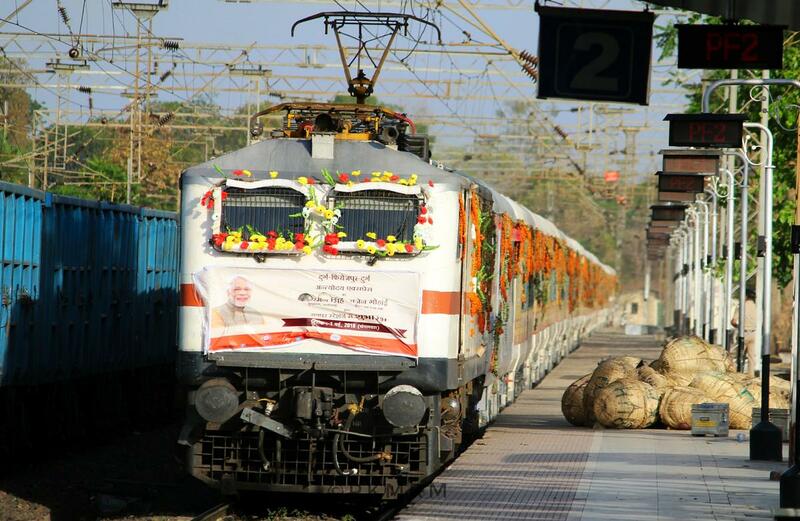 02895 Raipur Firozpur Antyodaya Exp Arriving Shahdol With A Beautifully Decorated Bhilai Wap7 30518! !